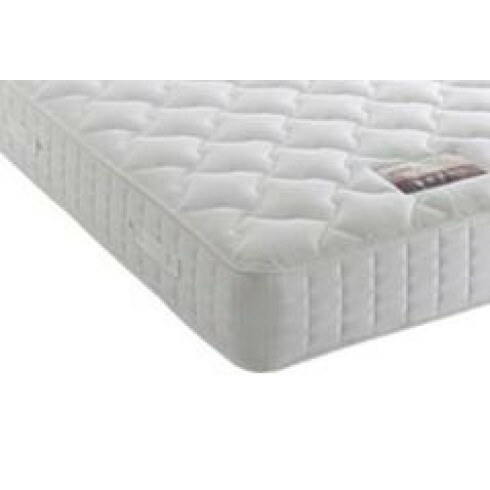 With the 1000 individual pocket springs and deep layers of luxurious fillings, this mattress offers maximum support. Upholstered on both sides, this medium-firm mattress is fully turnable. Covered in a knitted fabric and micro-quilted to give a comfortable nights sleep. This mattress is deeper than standard mattresses and should be considered when making your purchase.